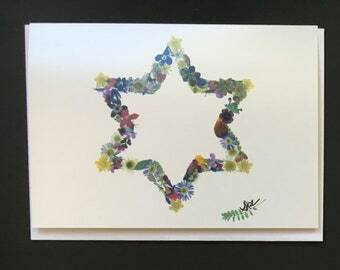 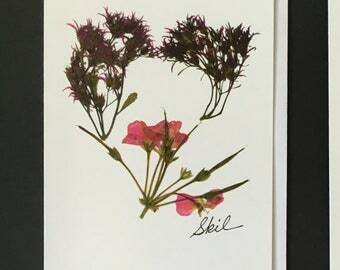 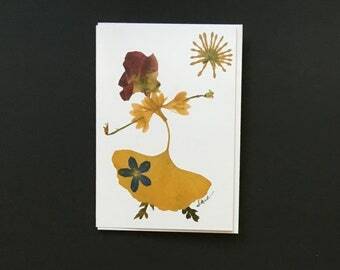 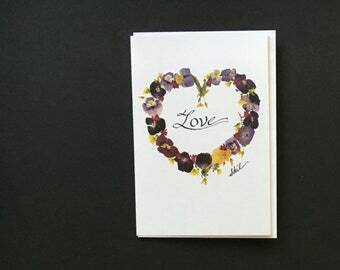 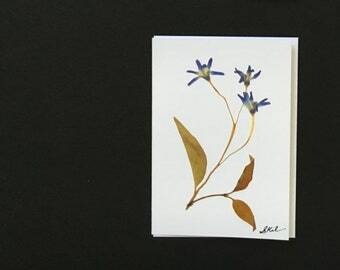 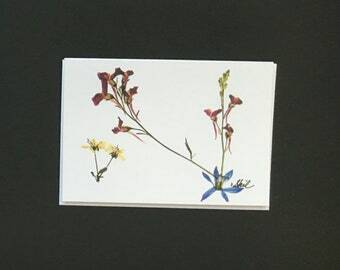 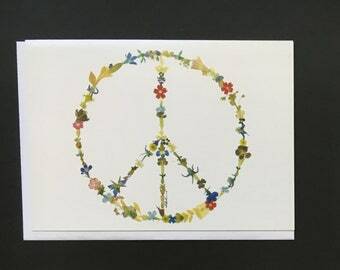 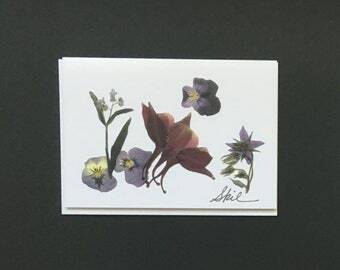 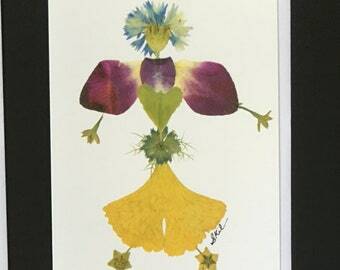 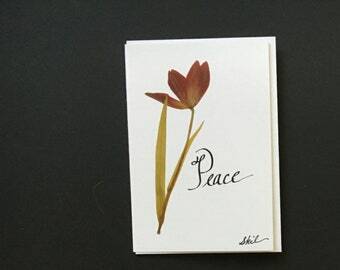 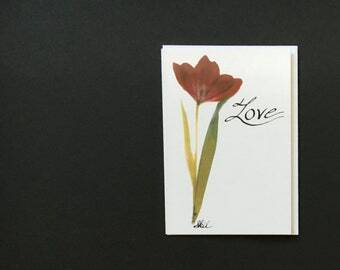 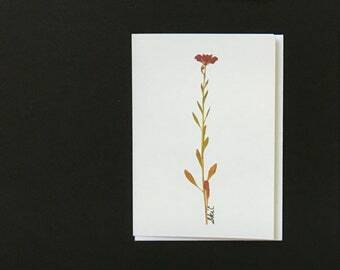 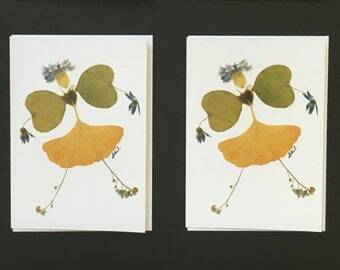 Welcome to Susan's Flower Cards! 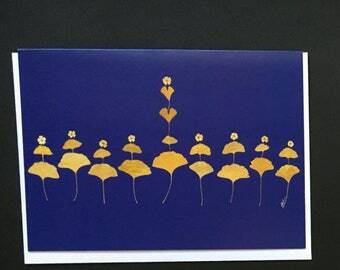 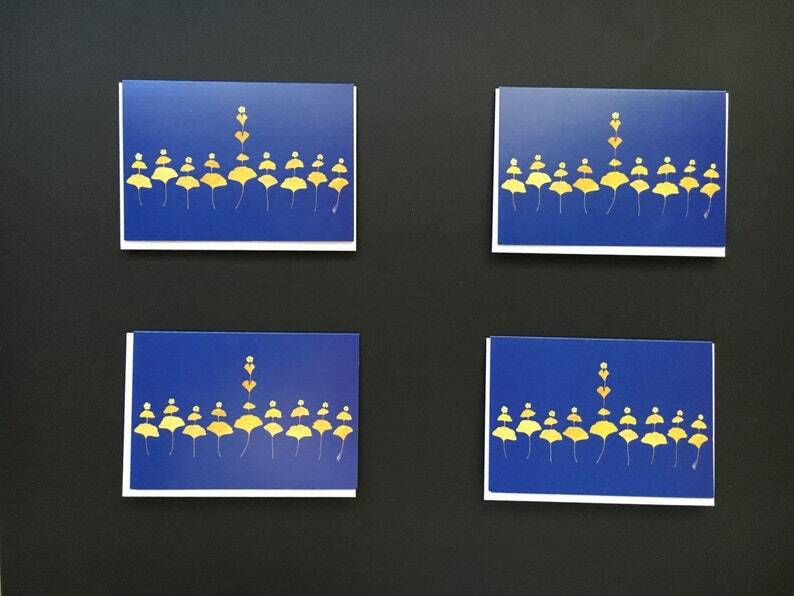 each one sized 3.5 inches by 5 inches, including a white envelope for each. 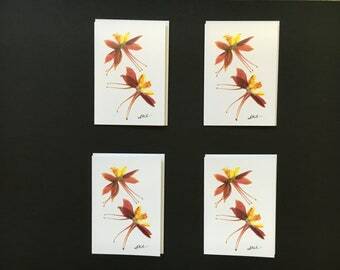 Each pack of four note cards are enclosed in a protective plastic sleeve.